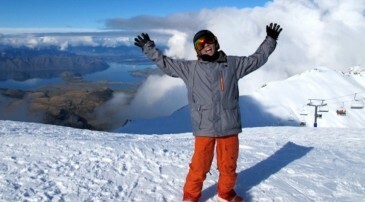 Ohau Snow Field is amazing. It consistently rates high on our guest's favourite EVER ski field and you can see why. The view is unbelievably ethereal. 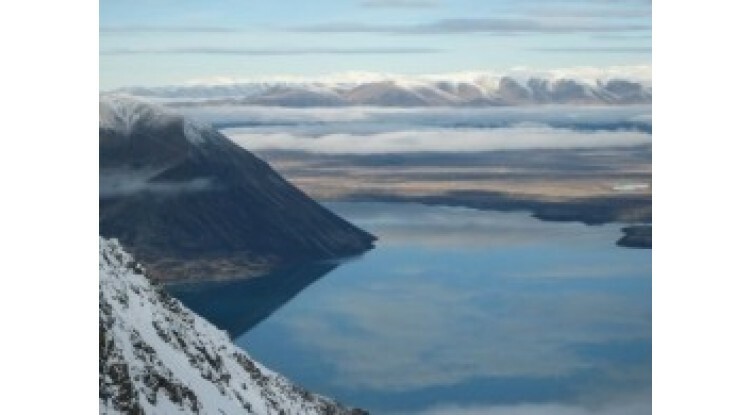 Ohau means 'Place of Wind' in Maori. It can get windy but it compensates in many other ways. Anyway, lots of wind means freshly blown powder and fresh tracks all day right?